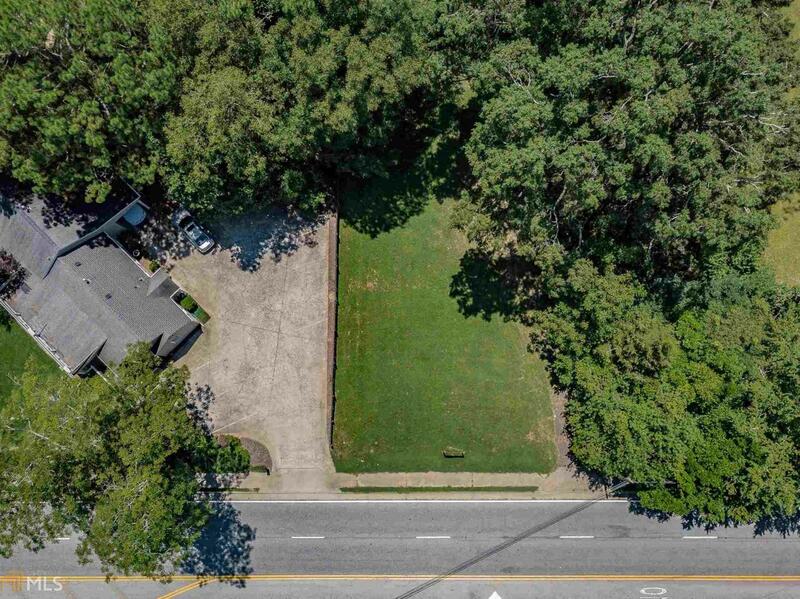 Don't miss this wonderful piece of land close to the Marietta Square. Perfect for building your dream home. Walking distance to all the activities that go on in this great town.